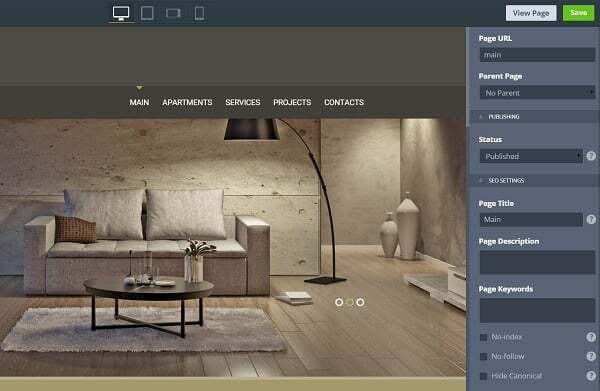 Running a website gets better when you know how to do it. Do you know what can make your life easier? 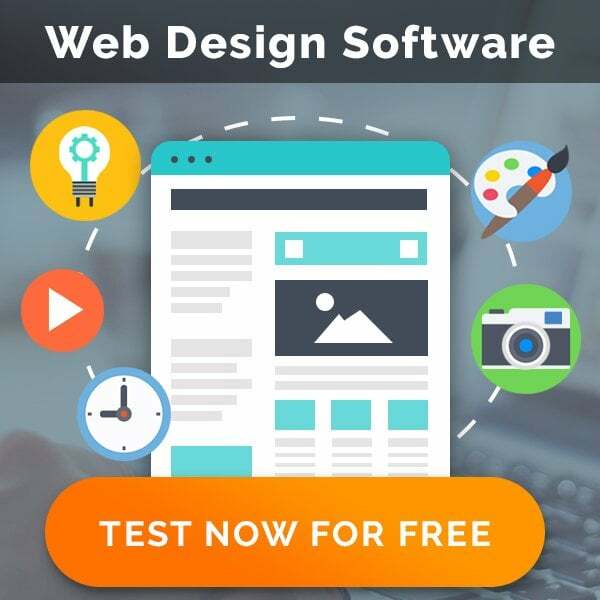 It’s various tools and software you can use to check your website for possible pitfalls and soft spots, analyze its performance and improve its online presence. 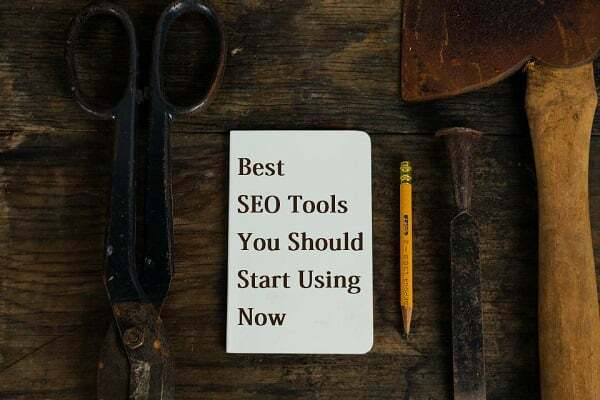 SEO tools are a perfect help you can (and should) use on a daily basis to make your website popular and highly ranking. There are many tools available on the Internet today. Here is a short roundup of the best of them you should better start using to get your website high in SERPs. I won’t be dwelling upon Google Webmaster Tools and other search engine giant’s services that are meant to improve website’s SEO. I hope, you use it everyday, if you already have a website. And even if not – you are aware of Google services. Let’s check out other best SEO tools and services for 2015 that can help you. Moz is a famous and extremely popular among SEO tools, and its popularity seems not to fade away in the nearest future. Similarly to Google Webmaster Tools it offers a wide range of service you can use for checking out URLs, analyzing backlinks, improving local SEO and even tracking your followers on social media. 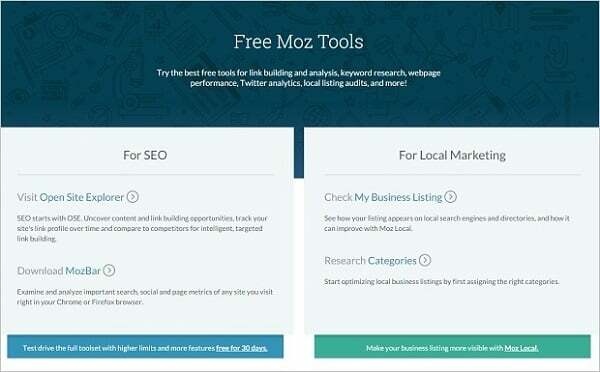 Moz offers various pricing plans as well as a range of free tools, so it will be helpful for website owners of any budget. This service calls itself “the best alternative to Google Keyword Planner” and other tools that provide keyword research. Its research is based on an autocomplete feature of the most popular search engine services like Google, Bing, YouTube etc. It is especially great with processing long-tail keywords that won’t show up on Keyword Planner because of their long volumes. Another cool thing about Keyword Tool is that you don’t have to create an account to use it. This is one of the best SEO tools that offers keyword researches based on Google, Bing and Yahoo! search queries. After typing in your keyword request you get a huge list of suggestions based on monthly and daily searches within the largest search engines. 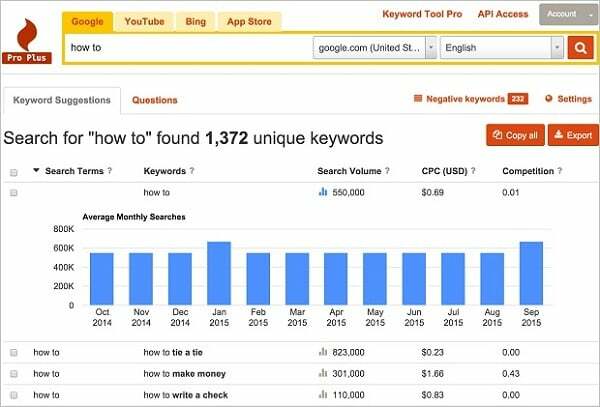 The coolest thing about SEObook’s Keyword tool is that it offers CPC estimates from Google AdWords. This is not just a another among SEO tools. It’s a toolbar you can install to your browser (supports Chrome; Firefox and Safari as beta) to get multiple SEO data on traffic, keywords, on-page optimization as well as social sharing and links. On SEOquake website you can find plenty of tips on how to use this tool. Ahrefs allows checking your website for the most traditional SEO troubles and tracking backlinks for your website. Within this tool you can compare your metrics with competitors’ and find out what you need to improve. This great tool offers all necessary SEO services and a little more. Since website speed in now included in Google’s algorithm, you should perfectly know how your website loads and performs on different devices. GT Metrix allows you providing all metrics to learn what needs to be improved. Since SEO is one of the vital aspects of a website performance, you need to base your website on a platform that allows all optimization options on- and off-page. MotoCMS lets you making a website with ease and set it up to perform perfectly in search engine ranks. You can add keywords and set up website hierarchy. Improve your pages with meta-titles and meta-descriptions. Add alt-tags to images and improve their titles with properly selected keywords. You can add “nofollow” and “noindex” tags to pages to close content from search engines. Add a rel=“canonical” attribute to avoid duplicate content. And, of course, you can connect your Google Analytics account to the website you create on MotoCMS to get the freshest data on your website traffic, social media followers and other vital SEO info. Hope this roundup was helpful for you. 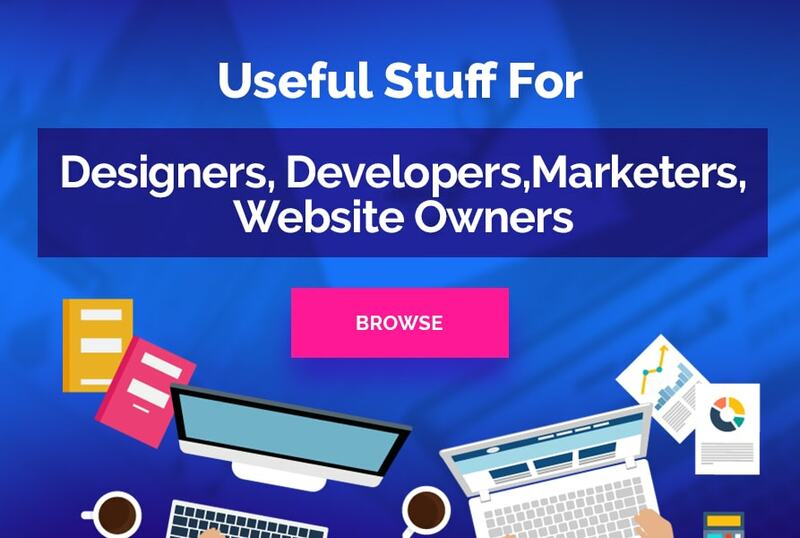 Use any of these tools or check them all out to get the best ranking results for your website.